K?D is someone we’ve been following hard here at River Beats. 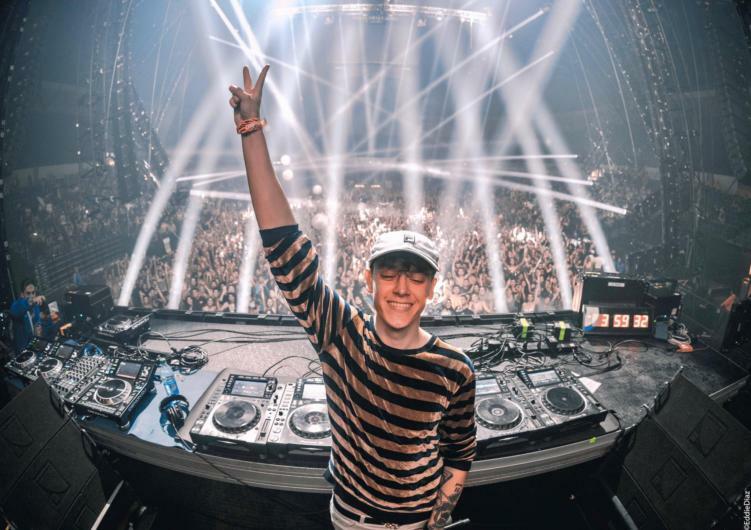 Over the past two years, the producer has gone from bedroom obscurity to headlining festivals like Tomorrowland. With his unique production, K?D captured thousands of diehard fans over a short period of time. And today, the young producer is back with his debut EP Find Paradise. The EP features six new singles, each with a unique spin to it. “Electronic memories” featuring Mickey Kojak, showcases some old school K?D production, while “Creator’s Flower” takes listeners on an unexpected journey. The lead single, “Find Paradise,” offers a darker more emotional side to K?D’s production. And finally “Destroy The Universe” features some hardstyle we did not see coming. 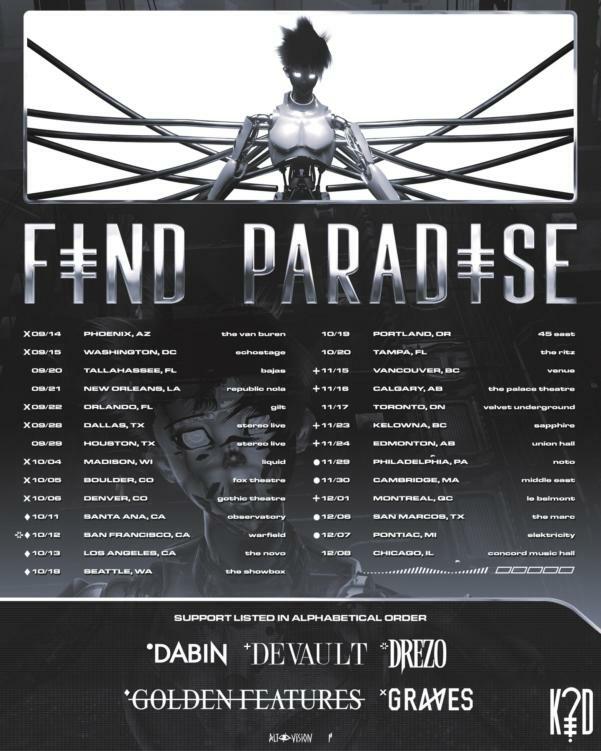 The Find Paradise tour spans more than 25 dates all over North America. The tour features a new stage set up, along with custom visuals and designs. See the full tour dates below.